The Office of Registrar hosts various resources like course registration for students in need. In addition, students are advised to visit their academic advisers for conversations on courses and scheduling and remove the two holds on one's account. After one visits their adviser, they can proceed to the registration process. The Office of Registrar is an environment that allows students to practice productivity. When registering, students are categorized by groups and should follow the schedule that lists their eligibility to register for class. Students should take this into consideration since it is important to check the dates with the corresponding sections. With that being said, priority registration opens Tuesday, April 2 for students classified as scholars, athletes, students with disabilities and veterans. Students should also keep in mind that the add/drop period is Tuesday, April 3 to April 10 for those looking to adjust their schedule. Graduate students should keep in mind that the add/drop period is also Tuesday, April 3 to April 10. If one is eligible for priority registration, take the initiative because it comes with benefits. Benefits include picking important courses needed to graduate and the opportunity to add and drop classes easily. Both priority and regular registration can be stressful, so preparing a course list prior will be helpful. 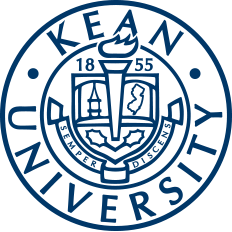 Log in to KeanWISE and click "Student Menu"
Click "Search and Register for Sections"
Students encountering problems with registering should contact the Office of Registrar, either in person or by calling (908) 73-REGME (737-3463). 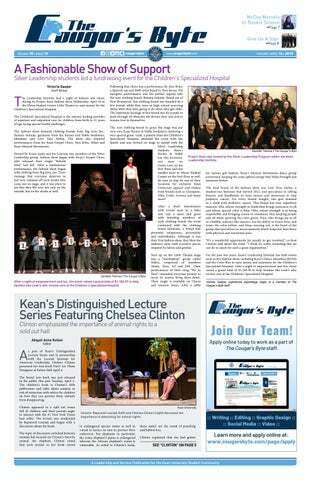 The Office of Registrar is open Monday through Friday 9 a.m. to 5 p.m., and Saturdays 9 a.m. to 1 p.m.
For further information, students can visit the Kean website for more details.